Quick reminder on the recent big announcement. 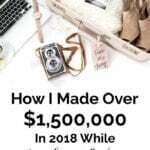 I want to repeat the announcement again because I know that I will be asked questions – How I Made Over $1,500,000 In 2018 – Is This The End Of Income Reports? so that no one is confused. I'm sure I'll receive many questions from readers who missed it. Instead of breaking my income apart down to the exact figure, I am including a pie chart. Many of you asked that I still do this so that you can see where income is coming from. If you’re looking for actual numbers, I did publish income reports for several years that talked about how much I earned from specific sources. You can find every single income report here. It's only been a couple of months since I decided to stop publishing the exact numbers in each income report, and I also definitely do not know what direction I'm going with these still. Many of you have wondered if my income has dropped because I'm now no longer showing readers exactly how much I am earning. I was curious too to see if this would impact my earnings at all. Well, after just a couple of months, traffic appears to be the same, and email subscriber growth is the exact same as well. Most readers have completely understood me wanting to get rid of the numbers aspect of income reports, which has been nice! So, it doesn't look like it will change anything at all. 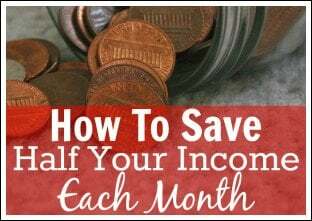 How was business income in March of 2019? 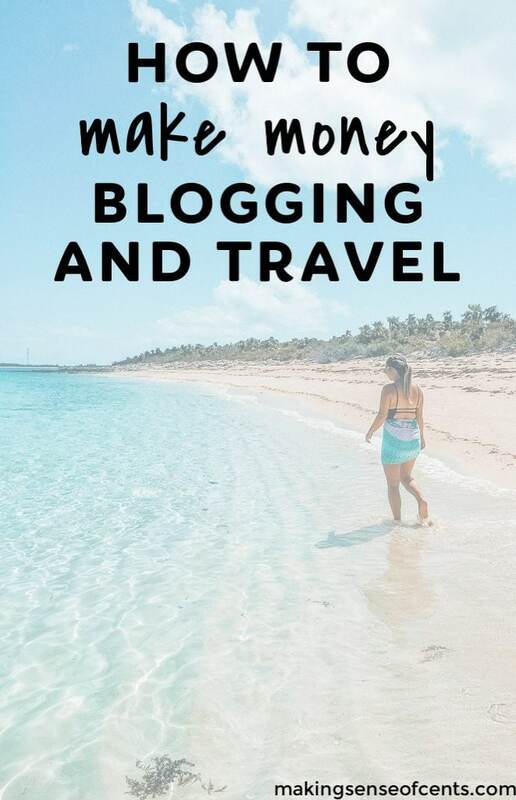 March of 2019 was another great month for Making Sense of Cents and the whole blogging business. 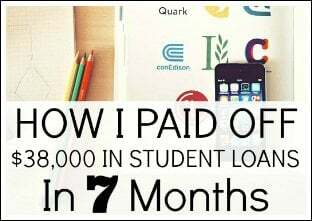 I earned a great income and enjoyed my month. March was an amazing month for affiliate income, and the other areas were great as well. All income areas were up in March which was especially great because we sailed a ton in March and I spent nearly the whole month not working. 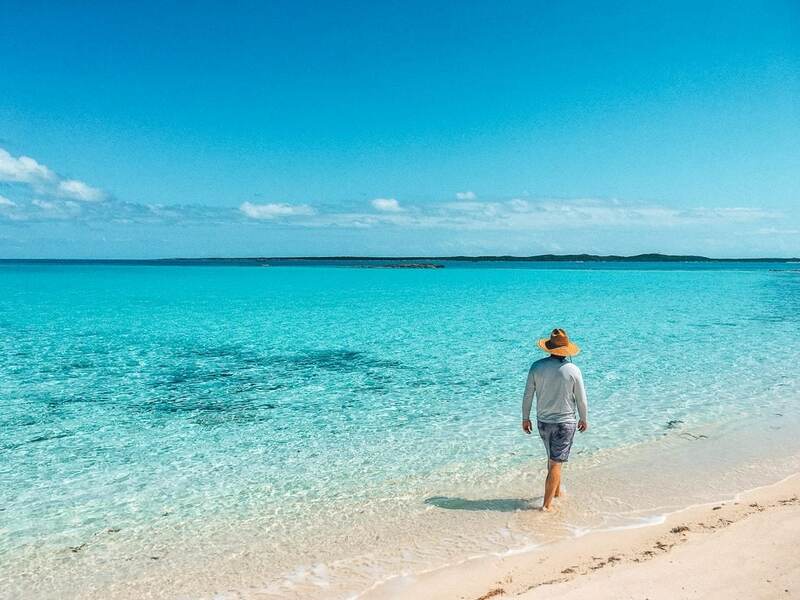 Instead, I focused on having fun and enjoying the Bahamas! I have many plans for the rest of 2019, and I have a jam packed to-do list that I am very excited to start crossing off and accomplishing. The month was great in many areas – blogging, course-wise, life, and everything else. The business is doing well and I'm very happy with it. My business is growing, I have a lot of ideas for this year, and I am very excited about everything. I really love my business and I don't know where I would be without it. Follow our travel adventures on Instagram. March was a really amazing month. 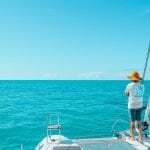 In March, we sailed from the Berry Islands to Nassau (New Providence Island), then down to the Exumas, over to Eleuthera, back to Nassau, back to the Berry Islands, to Bimini, and we are now back in Florida for some boat work. It was a jam packed month with lots of exploring. Wes and I both agree that March was our best month on the boat yet, so it was sad to turn around and head back to Florida! We were going to spend more time in the Bahamas, but we realized that if we want to head north for hurricane season this year, then we really need to get the boat tasks completed to make it in time. We are very excited to head north, so I'm hoping that actually happens! Anyway, if you have a website, then you've probably heard of the Social Warfare disaster. To quickly summarize, this very popular social sharing plugin that many, many bloggers use, was hacked and it caused sites to redirect to not-so-nice websites. During this fiasco, I decided to switch to Social Pug. It's very similar to Social Warfare without all of the recent issues they seem to be having. I'm currently around one month ahead in blog posts. I would like to be around 2-3 months ahead. Traffic for the month was around 400,000 page views. Featured Question: Where do you find photos for your blog? This is a question I receive nearly every single day. As a blogger, pictures are important. They can help explain your story, break up text to make a blog post easier to read, and you need them for social media too (such as Facebook, Pinterest, and Instagram). For pictures, you cannot just Google Image search pictures and take them. You also cannot just go on Pinterest and take images from there either. Doing one of those two things may get you in trouble with the person who owns the photos. Similar to how you wouldn't want someone to copy and paste a blog post of yours, you shouldn't take photos without permission. My own photos. These are usually found in my travel-related content and Instagram. I use both my iPhone 6 and my super old DSLR for pictures. Photography is an area that I'm still looking to improve, so I mainly use the two forms below for the majority of the pictures I publish directly on Making Sense of Cents. Ivory Mix. I absolutely love IvoryMix. They have great stock photos that fit perfectly with the vibe of Making Sense of Cents. There are over 100 photos added monthly, you can use them on your blog, social media, and more, and you get unlimited download access. Stock Unlimited. AppSumo recently launched a deal I’m super excited about for StockUnlimited, a massive stock photo library with over 1,000,000 premium assets. Yearly access to StockUnlimited is typically $684, but AppSumo is running a limited time deal that lets you have access for $49 for 3 years! I just got Stock Unlimited the other day and it looks like a good deal to me. 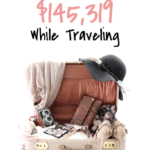 Did you ever think you would earn this amount of income? If blogging is so great, why doesn't everyone do it? 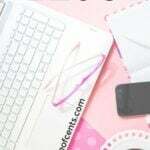 My plans and goals for my blog and my business. In April, we won't be moving the boat as we will be focusing on boat work. While it'll be a busy month, I have a long to-do list of blogging work that I would like to be able to complete. 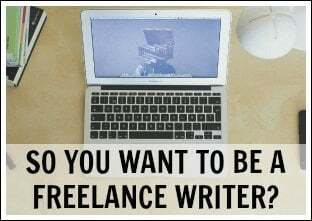 Complete the Facebook Ads For Bloggers course. There are two courses that I am really wanting to finish so that I can continue to grow Making Sense of Cents. Learning about Facebooks ads is so important and I think I will benefit from this course a lot. Complete the Stupid Simple SEO course. This is the second course. SEO is something I just have never really spent much time on, so I know that this course will be extremely helpful! Get to Inbox 0. After several months in the Bahamas, my inbox is out of control. I also have around 5 or 6 different to-do lists that are work, life, and boat-related that need to be addressed before I go crazy, haha! 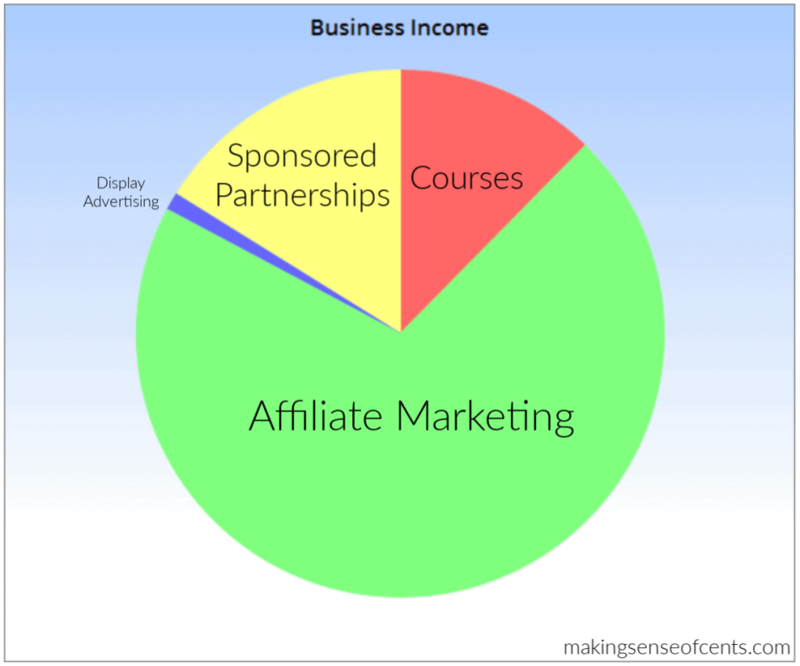 Create a freebie optin for affiliates to share for Making Sense of Affiliate Marketing. I have been asked by several affiliates for this, and I'm glad to finally start working on it! This is a great thing to do because my affiliates can easily promote my course with this freebie optin, and then be credited for future sales. For me, as an affiliate for other products, freebie optins are usually the very first thing I promote (as well as my favorite) because it's a great way to introduce an audience to a new product/service/company. 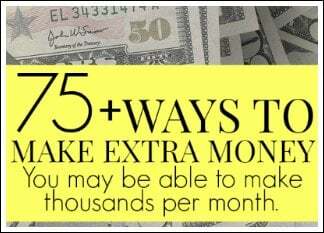 Affiliate income was at a great level in March. 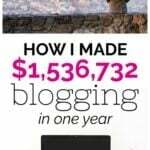 I made a six figure income from affiliate marketing in March due to an affiliate launch that I took part in. And, I have plans to keep it at this level for the foreseeable future. Planning out 2019 for affiliate offers. I'm not really much of a huge planner, but I am changing that in 2019. 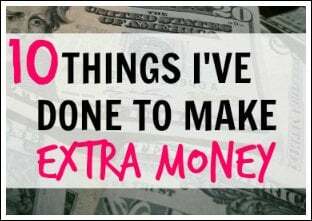 I already have affiliate promotions planned out for the first 7 months of 2019. This will help to keep me organized and better prepared. Learning about SEO and applying techniques to my blog. 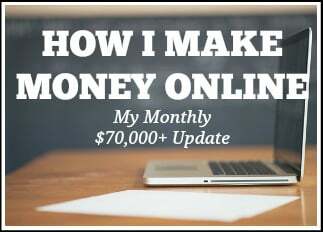 This past guest post has me super interested in starting to take SEO seriously – The exact template that helped my site earn $95,000 in affiliate income last year. 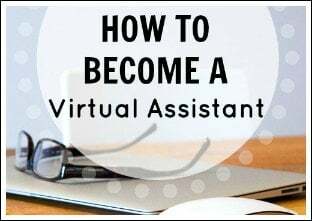 Using Facebook ads to my affiliate marketing advantage. 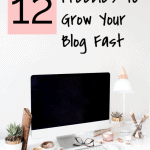 This past guest post also has me interested in growing in this way as well – How One Blogger Grew His Blog to Over 2 Million Visitors In A Year. March was another great month for sponsored partnerships. That is because the first quarter of each year is usually a popular one for financial blogs. Page views are up and readers are interested in improving their finances due to making new annual goals. Due to this, I formed new sponsored partnerships with a few financial companies in the first quarter of 2019. This is such a great read. Literally blogging #goals! And I am just blown away by the way you’re organizing your business. I have one question though, Can you please give me a rough figure of your traffic referral from pinterest v/s other sources(out of the 400k)? I haven’t looked in awhile, but I think around 15% to 20% of my traffic comes from Pinterest. I’m curious to know if you think people leaving comments have decreased in the past few months? I’ve seen a decrease in comments, but an increase in emails and messages. More people seem to be replying to my blog posts via emails lately. Michelle, your articles are inspiring and very informative. 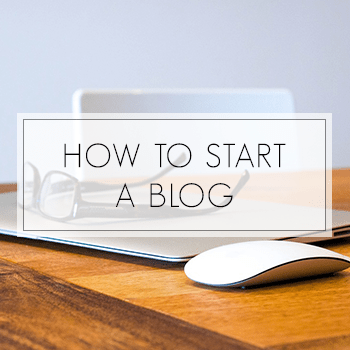 I recently started a blog and I have taken your free how to start a blog courses/tutorials. I am currently learning about affiliate marketing.How can I sign up to your affiliate program? Hello! 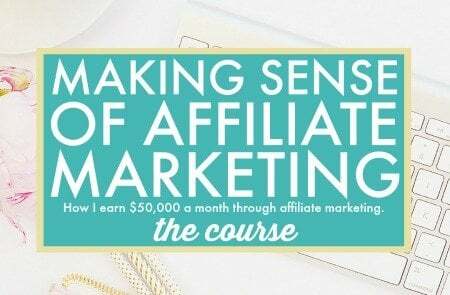 Do you mean that you are taking my affiliate marketing course? 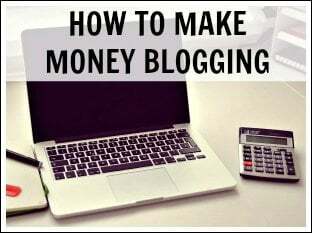 I haven’t taken your affiliate marketing course, but I have taken your free How To Start A Blog email course, and I have read your tutorial 10 Easy Tips To Increase Your Affiliate Income. 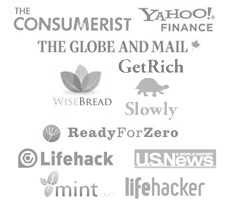 How can I apply to your affiliate program to promote Making Sense of Cents? There is no affiliate program for my free courses. Why can’t you set quantifiable goals for having fun? This could help you keep your work hours at under 30 a week, two. 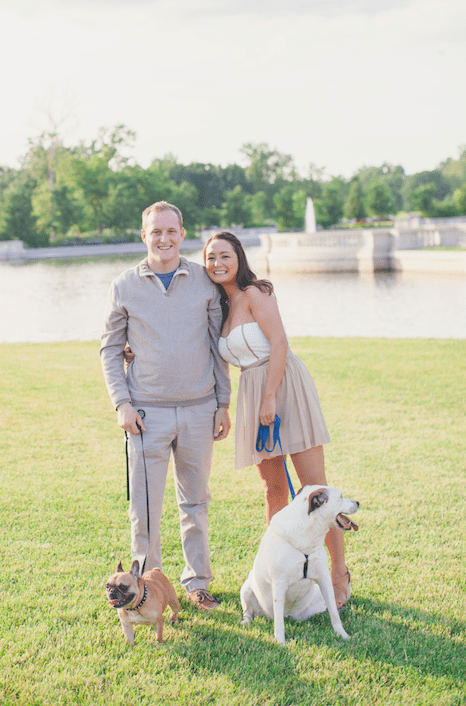 The goals could include date nights with Wes (on the boat or eating at a restaurant), devoting X hours per week to a hobby you enjoy, or planning to try at least one new thing at each place you stop. My issue is more with spending less time on time wasters (like social media! ), so that I can efficiently spend more time on work and fun. 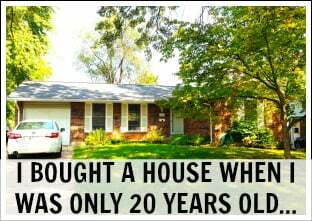 It’s so good to see what is possible with hard work! I have recently started my blog (like some of the other commenters) and have also been tracking my returns. I think that tracking your returns each month keeps you focused on your progress. One thing I definitely need to work on is time management and my writing schedule. I am finding it difficult with a little 8-month-old and a full-time job! Hi Michelle, I do not think I have ever read a “day in the life” post from you. Would you consider that as a future blog topic? I would love to hear the details of your typical work day. Even with your improved work/life balance and reduced hours I would find it very interesting to read. Thanks! I’m due for an update, though!